CentriTech offers a large range of second hand Decanter Centrifuges from local and overseas partners. Second hand / used Decanter Centrifuges can be purchased in conditions "as-is" or mechanically serviced or fully reconditioned with different grades of mechanical and process warranties. 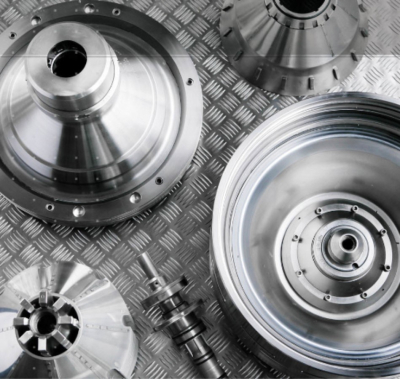 We specialise in field maintenance service, workshop repairs/overhauls and spare parts supply for all brands and models of Decanters, Separators and Centrifuges from GEA Westfalia Separator, Flottweg, Alfa Laval, Andritz, KHD Humboldt, Sharples, Pieralisi, Amenduni etc. We supply OEM parts and equivalent QUALITY AFTERMARKET PARTS to competitive prices. Our spare parts and workmanship is warranted and of the highest quality. We are your local option for reducing down-time and increasing performance and productivity. We design and engineer our plug & play centrifuge dewatering systems in AutoCAD and in strong collaboration with our customers. 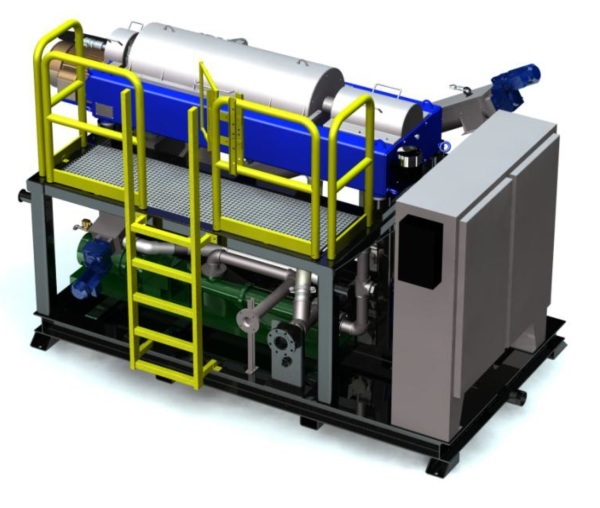 A centrifuge skid or containerised centrifuge dewatering system can offer large customer benefits in regards to increased versatile usage, minimised installation costs, space and resource saving operation, automation and much reduced investment risk. 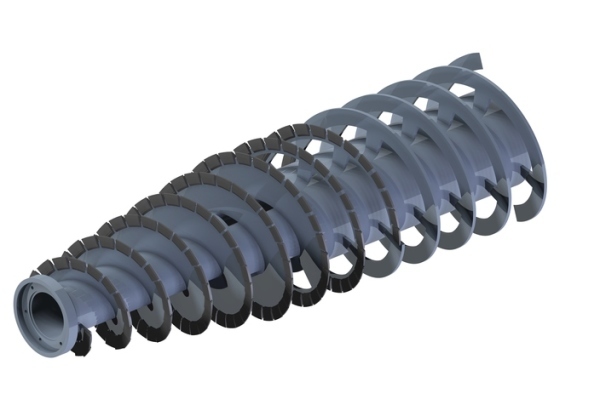 We have the know-how and capability to engineer, re-engineer and reverse-engineer centrifuge parts and complete centrifuges to improve wear and corrosion resistance, adjustments to process modifications and optimisations, and overcome cost and lead time restrictions from overseas suppliers. From simple parts improvement and repair, to complete modifications of centrifuges, separators, screen bowls and decanters, we can help with your centrifuge issues and projects. CentriTech offers tailored TRAINING programs for owners and operators of all Centrifuges, Decanters and Separators of any brand and model - we are specialised on GEA Westfalia, Flottweg, KHD Humboldt and Andritz - Separators and Decanters. Our training can be focused on equipment and process operation and process optimisation or on equipment maintenance. All parties can benefit from our training - operators, maintenance, engineering and management staff. CentriTech was established 2015 to serve Australian Centrifuge owners and operators with over 25 years equipment and application experience from its founding members. We proud ourselves on providing a personal, honest and reliable service and to create added value and economical sustainable operation for our customers and long-term business relationships.